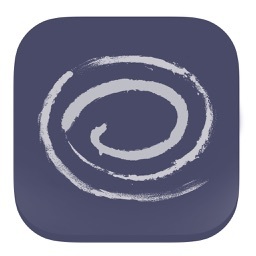 The #1 app for the 30 day challenge is now available for iPhone, iPod, and iPad! 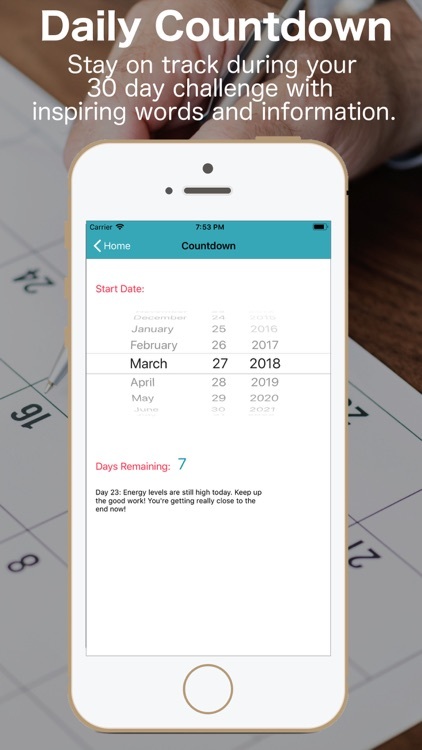 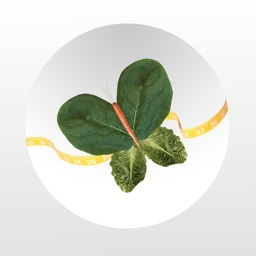 This app is designed to help users complete the 30 day challenge, or just change their food habits with ease. 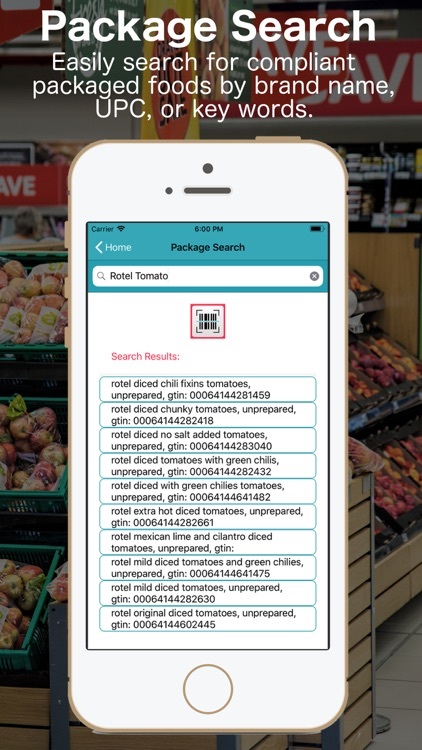 No more frustrating Google searches for unknown foods and ingredients while at the grocery store. 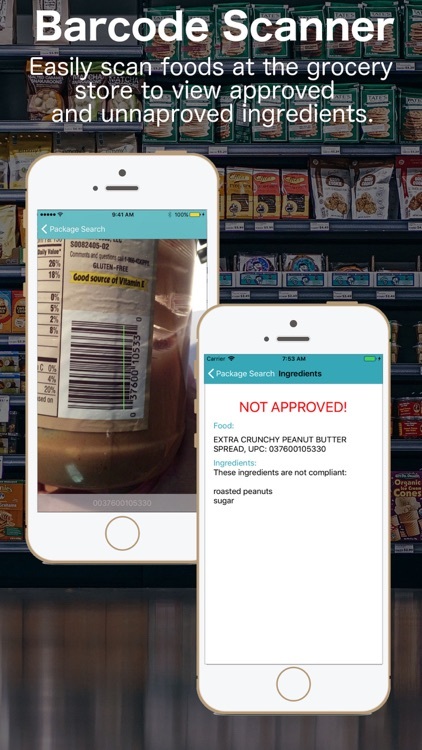 This app allows you to search for packaged foods at the grocery store using a barcode, description, or UPC and it will tell you if it is compliant or not. 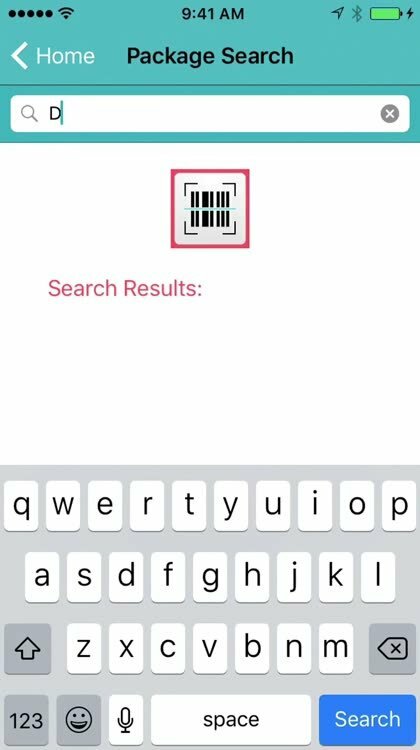 No more searching through the labels! 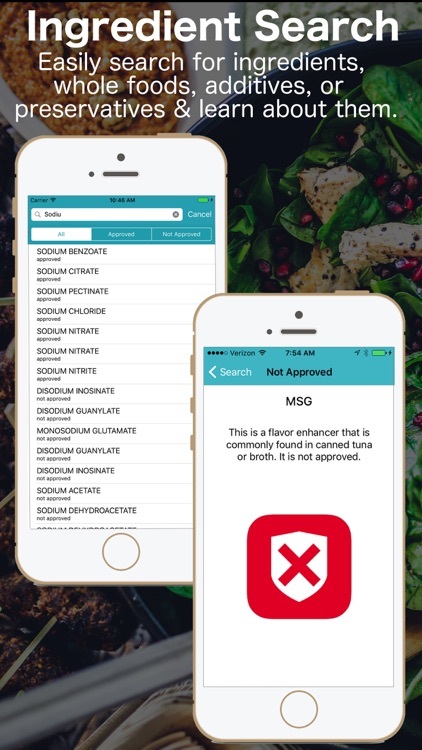 In addition, you can quickly and easily search for additives and ingredients that you are unaware of on labels to determine if they are compliant or not. 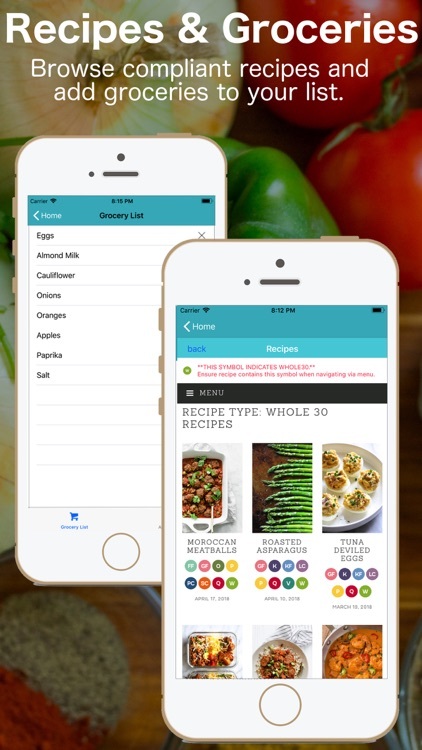 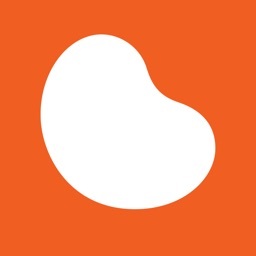 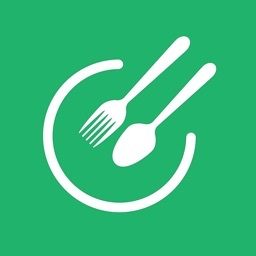 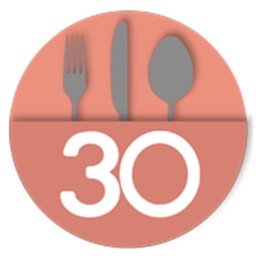 The app features a grocery list, a countdown for your 30 day venture, recipes and more! 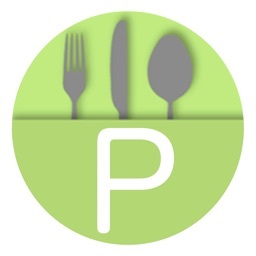 This app can also be used to find Paleo compliant foods, but is designed for the 30 day challenge.